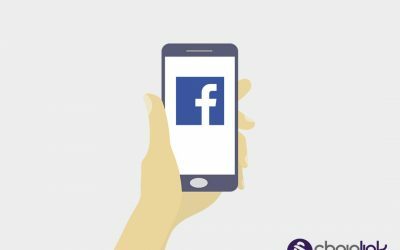 Here at Chainlink Relationship Marketing, we suggest that clients look for hints about their customers’ buying journeys by looking at their social media feeds. Through social media it’s possible to learn when potential customers are doing market research. Then, you can use that information to proactively reach out to them and help them start tje buying process before a prospect would normally have reached out to you. Depending on the complexity of the purchase, buyers are anywhere from 50%-70% of the way through the process before they even reach out to sales. 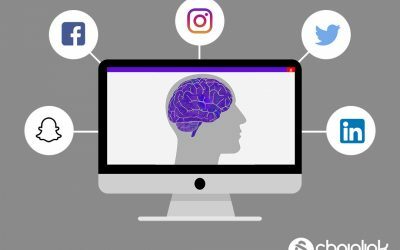 Social media provides early insights, as you can monitor who is visiting your posts and content marketing for their early research and due diligence. 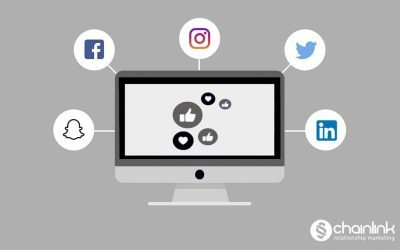 Because information is so readily available, you need to be proactively engaging with buyers If you’re using your social media to engage with customers you have the ability to start the conversation earlier. After all, if you can provide valuable assistance and knowledge through the buying process, you will be viewed as a trusted resource, which will likely help guide buyers towards your products and services. Chainlink Relationship Marketing has found that nearly 3 times as many sales people proactively using Social Media hit their sales targets vs others stuck in the “Old Media” buying process. By posting relevant and timely content marketing to your various social media outlets, you are perceived as an expert in the industry. This goes a long way to establishing the early conversations and relationships that will likely lead to a long term relationship. 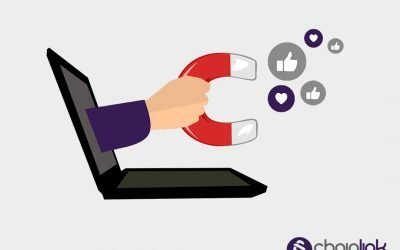 Chainlink Relationship Marketing has tools help you in your social media to make you a bigger part of your customers’ Buying Process.